My fiancé was looking on the BBC Food site the other day looking for a dessert to make for our friends this Sunday. 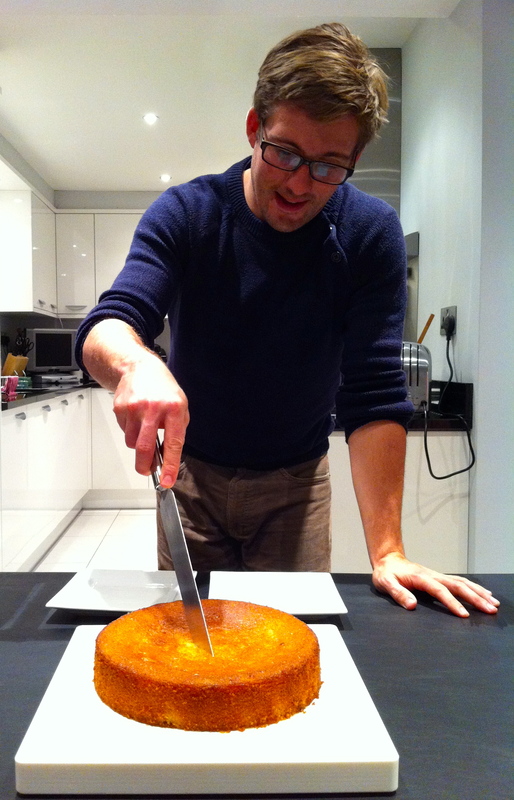 He was looking for something gluten free and found a Lemon Drizzle Cake that has a secret ingredient. The ingredient is mashed potatoes. I was immediately turned off by even trying it, but he was interested and wanted to try. 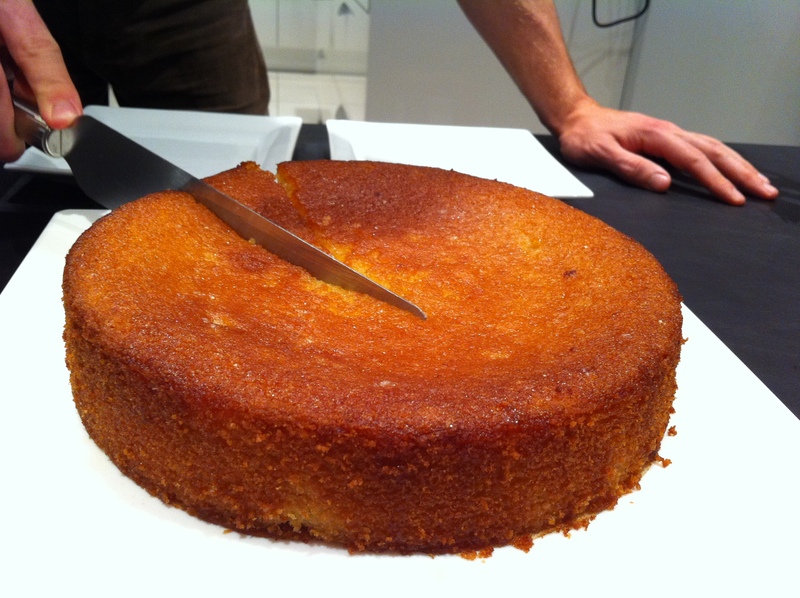 He used this recipe: Gluten Free Lemon Drizzle Cake. The cake was surprisingly moist and delicious. It is best served at room temperature as when it was warm it was a bit too moist. We will definitely be making this again in the future as it was easy and possibly more heathy than a gluten filled cake.